Happy National Chili Day! 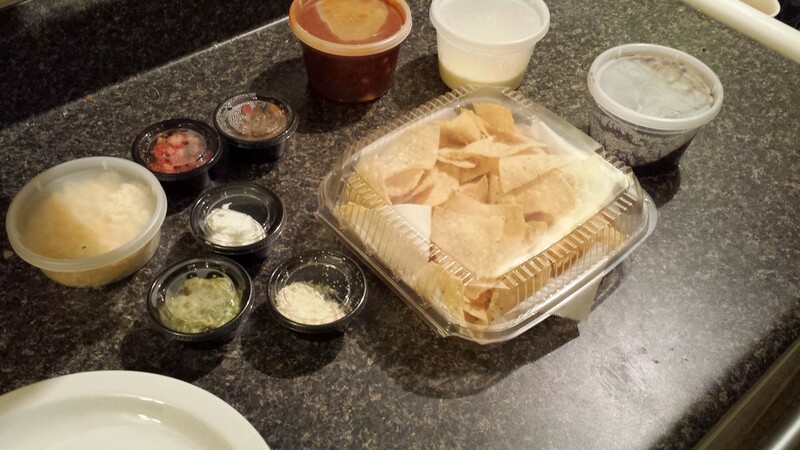 Outside of National Margarita day, it’s fair to say National Chili Day is a Cantina 1511 favorite. 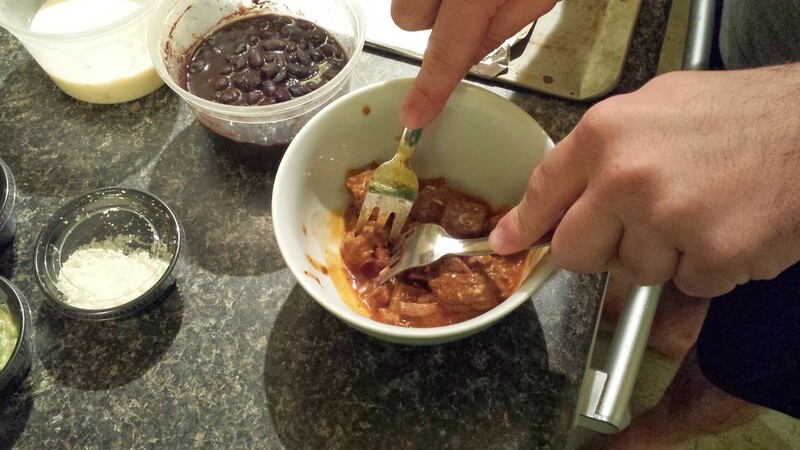 Our Extravagant Texas Chili features Slow cooked brisket, Guajillo chiles, Ancho chiles and roasted garlic. Garnished with Mexican crema, white onions and Tega Hills popcorn shoots. The chili is a main dish. 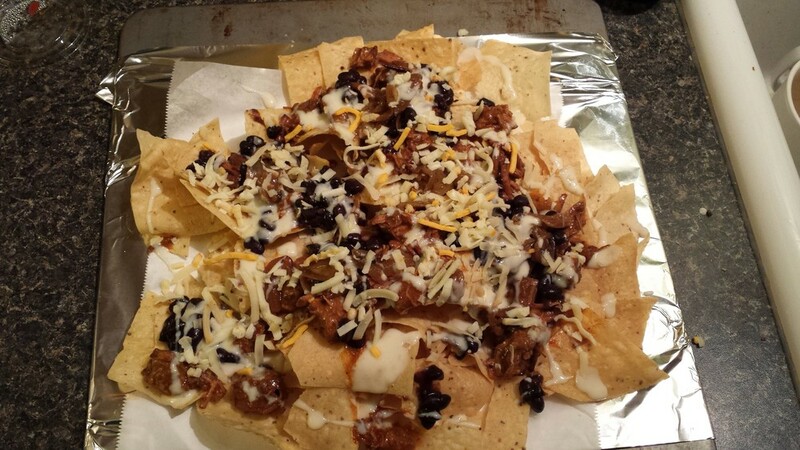 Paired with our La Fiesta tortilla Chips and house made Chile con Queso Sauce, it’s the beginnings of amazing nachos. 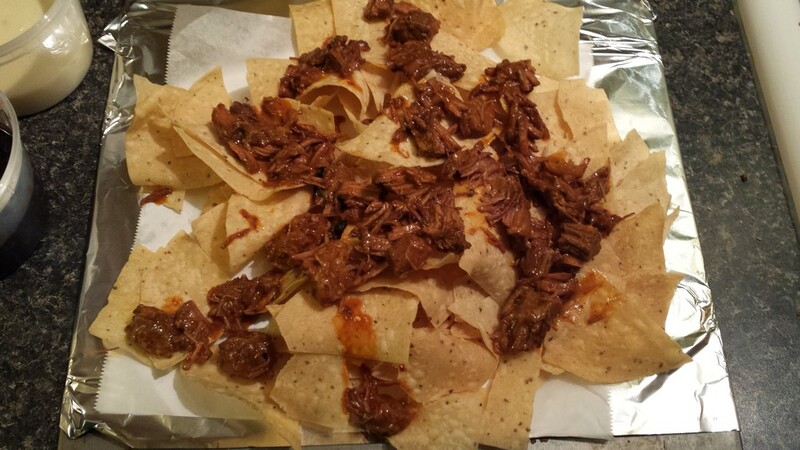 Shred the brisket for easy to bite nachos. Evenly distribute the brisket over the chips. Put a layer of cheese to of hold everything together. Go wild and top with your favorite fresh ingredients. Don't forget the Gucamole and Sour Cream! If you are in a hurry and don’t have time to wait for the oven to pre-heat. Heat up the Chile con Queso Sauce and Extravagant Texas Chili in the microwave. 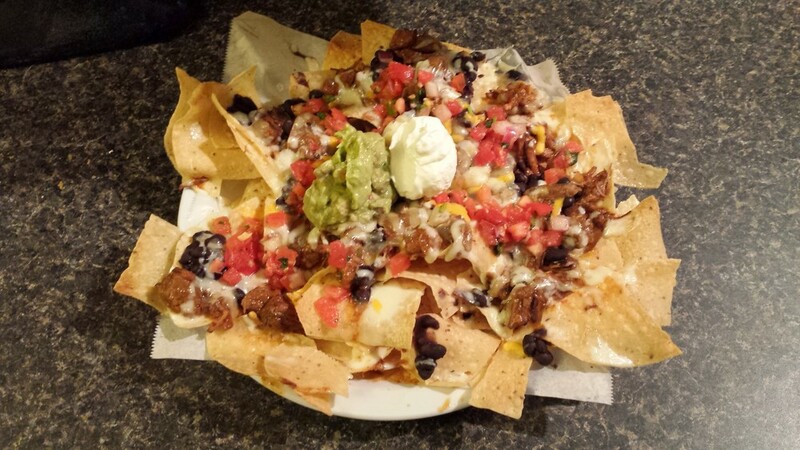 Nachos are made to order so feel free to use more or less, based on your preferences and crowd size. 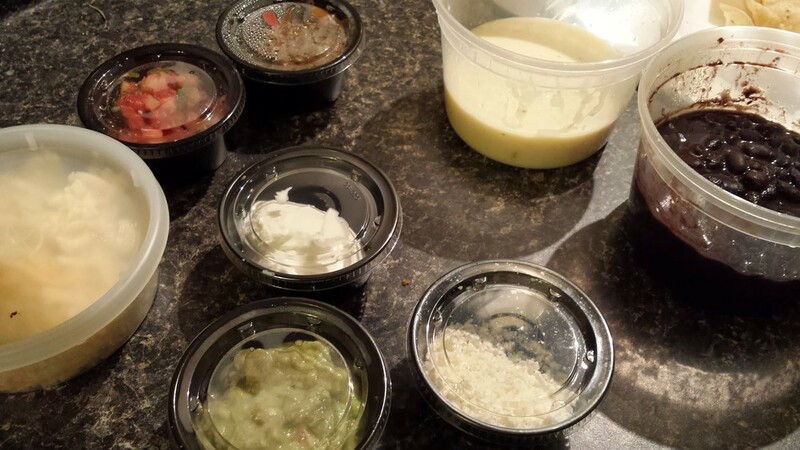 You can place all the toppings into individual bowls for a Build Your Own Extravagant Texas Chili Nachos. All of the ingredients used in the Cantina 1511 Extravagant Texas Chili Nachos are available for pickup at your local Cantina 1511. Line a cookie sheet with parchment or tinfoil. Place down a layer of chips. Next place a layer of beans and top with cheese (you can use ours, it’s a 5 cheese blend). Broil for 1-2 minutes to melt the cheese.